It’s not native, but there’s a whole lot of basswood in Custer, S.D. 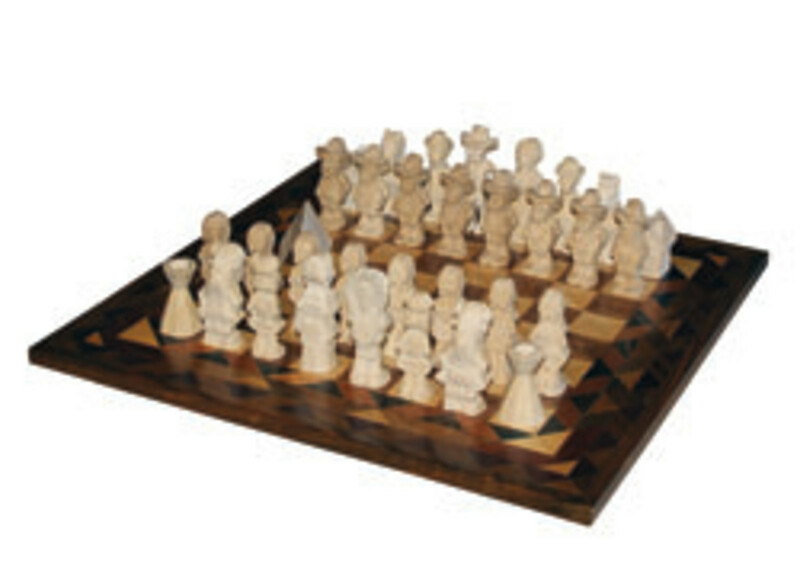 Tilia americana is a favorite of carvers because of its low density and lack of defined grain. 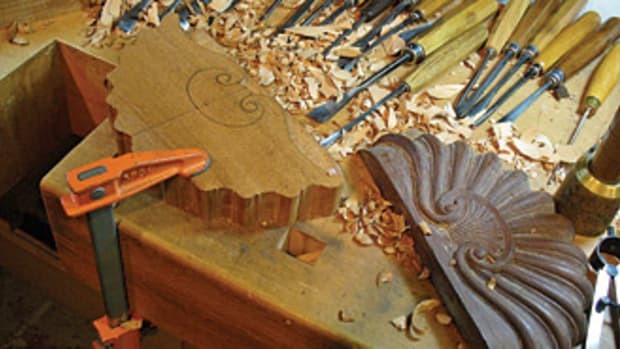 Dale Schaffer knows a thing or two about it — and about carvers, too. 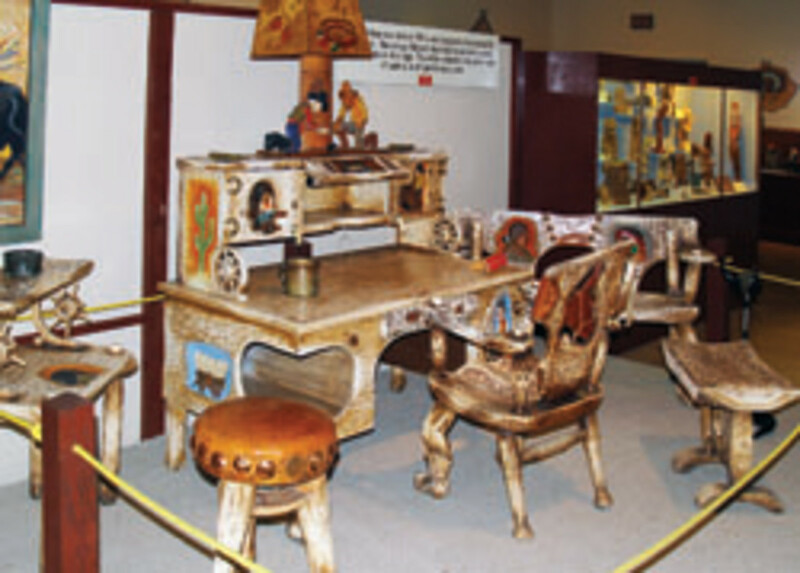 His business, the National Museum of Woodcarving, owes its existence to two carvers. The first was a retired chiropractor from Denver and the second was his dad. The chiropractor, Dr. Harley Niblack (1894-1966), created most of the original work in the museum and Dale’s dad then saved that collection intact and built the facility to house it. About the time that Europe was disintegrating into World War I, Niblack started work as a pharmaceutical salesman in Denver. He was always interested in medical devices and processes, so it was no surprise when he traded in his sample suitcase to become a chiropractor. But the man was a tinkerer, and during the years between the wars he invented a machine to use electricity to reduce arthritic pain. Then he patented a weight-reducing machine, made his fortune and retired at 42. Sometime around then, he was on a train with a bag of peaches and started whittling faces in the pits. Having a compulsive nature and a genius for invention, he was soon spending long days creating 3-D wooden sculptures, most of which were Western caricatures. 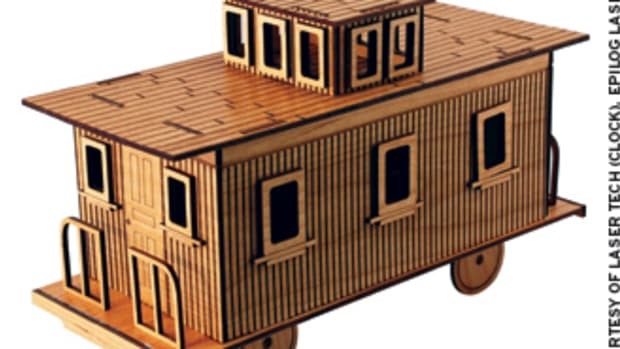 But with a twist: he incorporated his carvings into sophisticated animations, using motors and pulleys to bring wood to life. Niblack became so adroit at both carving and animation that he eventually partnered up with The Walt Disney Studios and worked closely with Walt Disney himself on several projects. His work was so innovative that three of his pieces have made it to the Smithsonian. He even received a personal note from President Eisenhower thanking him for a carving of Will Rogers. In 1966, at the age of 72, Dr. Niblack died in his Denver home. 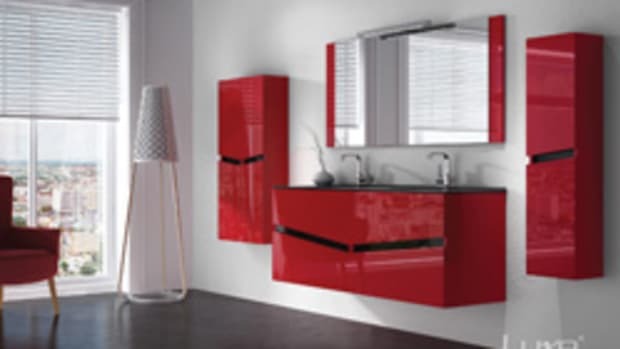 His widow was left with a huge body of work, which she dearly wanted to keep together. Enter Dale’s dad, who offered to buy the entire collection and build a home for it somewhere out West, where the good doctor always felt so much at home. 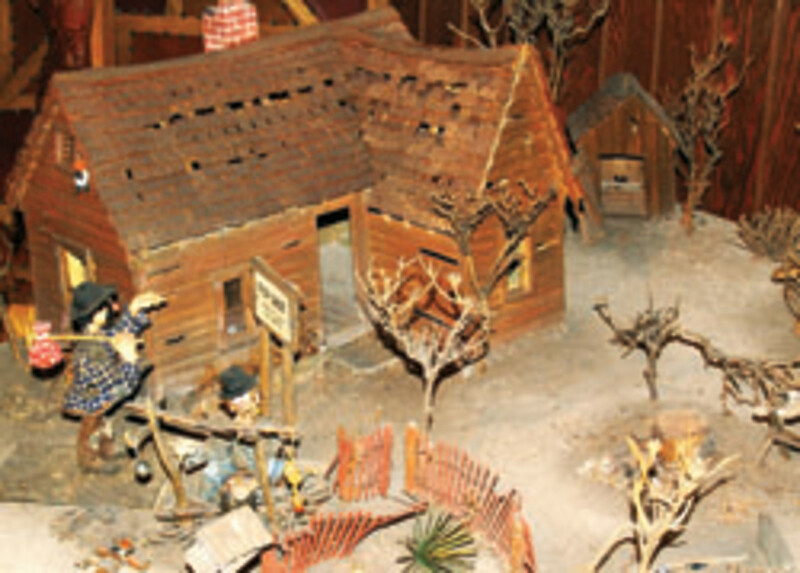 Among the pieces were some 30 major dioramas with motorized animation — each of which was built using cogs, pulleys and switches that the doc created on his metal lathe. As testament to the quality of his work, they are all still running perfectly. Some of them are up to 75 years old and Dale says that aside from occasional tweaking, they all still perform with vigor on a daily basis through the summer. Also in the original collection were hundreds of carved figures, not all of which were Western caricatures. 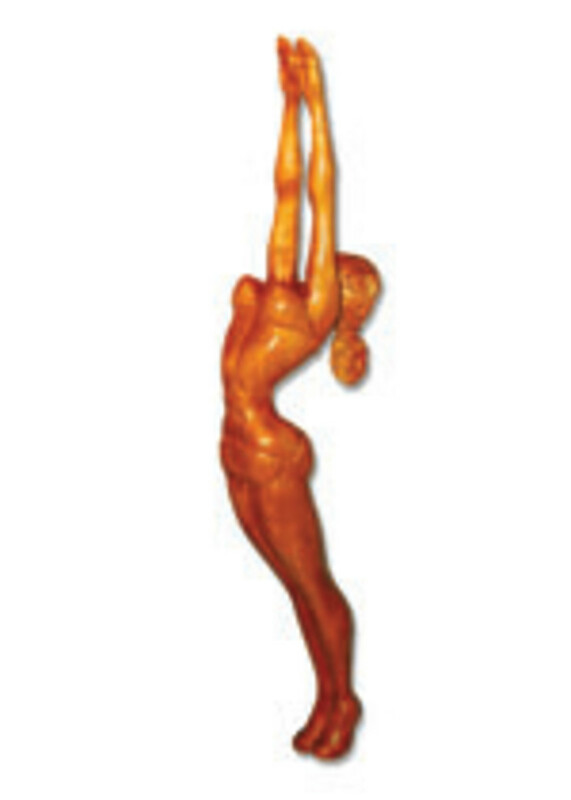 Niblack also created realistic sculptures and some stylized pieces such as a stunning 1949 sculpture of a female swimmer (photo on Page 34). 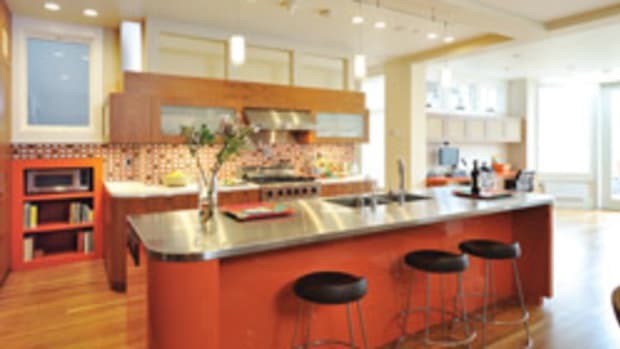 Plus, he built furniture — hand-carved and coated in seven layers of rubbed paint to simulate an antler finish. After some searching, Dale’s dad settled on a site for the collection just three miles west of the picturesque and historic town of Custer. There’s a tradition of sculpture in the area, including some well-known works such as Mount Rushmore and the Crazy Horse memorial. The region is replete with chainsaw artists creating everything from eagles to bears, native artists who whittle delicate dream-catchers and a whole subculture based on the pine forests and front porches — where summertime chip carvers have been recreating the West in miniature ever since, well, it happened. The Black Hills are home to a lot of legends, some of whom (Wild Bill Hickock and Calamity Jane, to mention a couple) are buried in the old cemetery at Mount Mariah in nearby Deadwood. Custer itself celebrates the exploratory campaign of its namesake, General George Armstrong Custer, who found gold in these hills in 1874. There is a life-size statue of the general in the National Museum of Woodworking, carved by Dale’s dad in native pine, and it weighs almost exactly what its subject did the day he graduated from West Point. Custer was promoted from captain to brigadier general just three days prior to the Battle of Gettysburg at the ripe old age of 23. He met his end a couple of hours drive northwest of the Black Hills on the Little Bighorn River in the summer of 1876. That was just 18 years before Harvey Niblack was born. Custer isn’t the only history addressed by the museum. Several of the dioramas describe the years of crisis through which the doctor lived during the 1930s. There are scenes of ranch homes for sale, each showing signs of neglect in the lean years when repairs took a back seat to the scrabble for food. The Dust Bowl blew through South Dakota about the time Niblack was retiring from the chiropractic trade, and taking up carving full-time. In his remaining years, he spent some 70,000 hours at his workbench, often working 24-hour days. He would become completely immersed in his carvings, which are now treasured as one of the most important folk art collections in America. He brought humor and elegance to a harsh period in our national experience. The museum is also home to work by more than 50 other renowned woodcarvers. 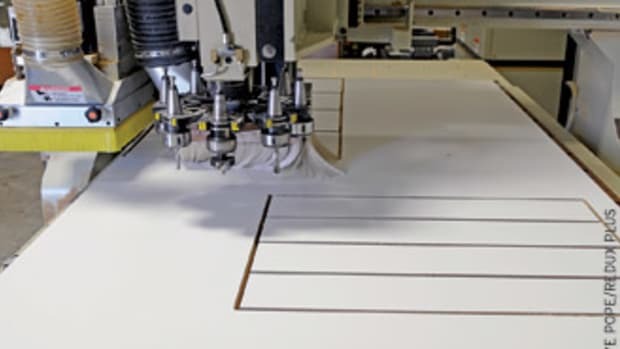 Those displays cover the gamut from 3-D to relief, covering methods that include handwork, power tools and even lasers. 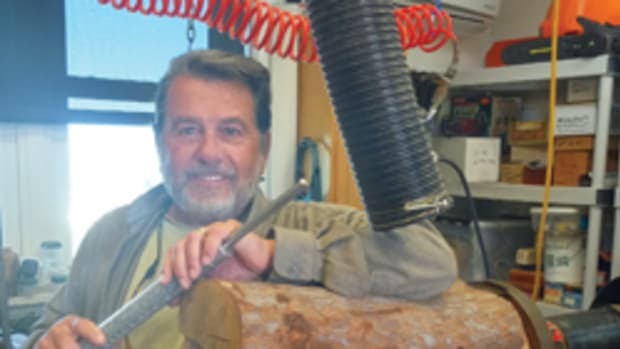 There is a carving studio on site, where resident woodcarver Keith Morrill and a slate of guest teachers take students through the basics and also offer some more advanced classes in 3-D work. For example, in June Marlen Downing will be leading a class on a 13” tall blue heron in habitat project, while in July Kirt Curtis will take students through a realistic buffalo bust carving. Arizona-based Downing (www.marlendowningsculpture.com) is best known for his nature carvings, most notably birds of prey carved in basswood and hand-painted. 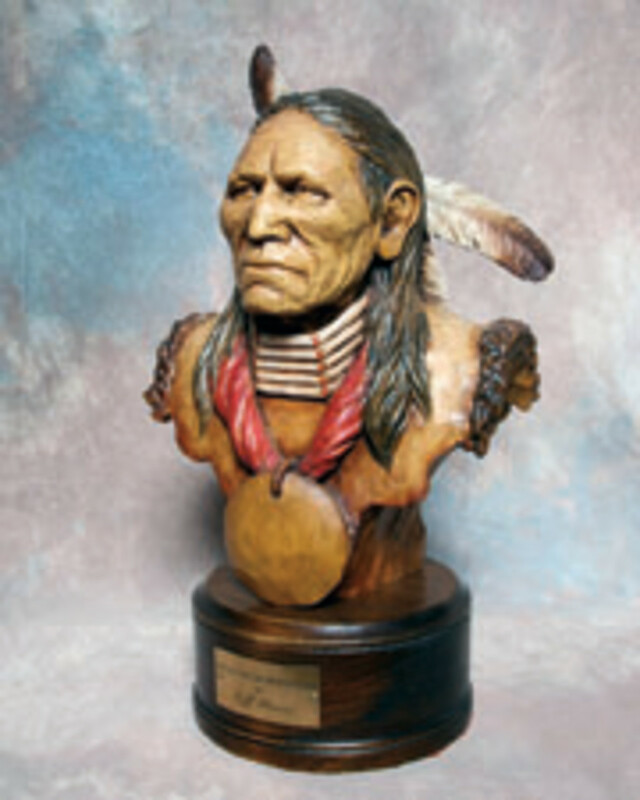 Outstanding composition and realistic poses, coupled with his texturing techniques, have made his sculpture easily recognized by collectors nationwide. His bronze and wood sculptures have been displayed in galleries and fine art shows from coast to coast. 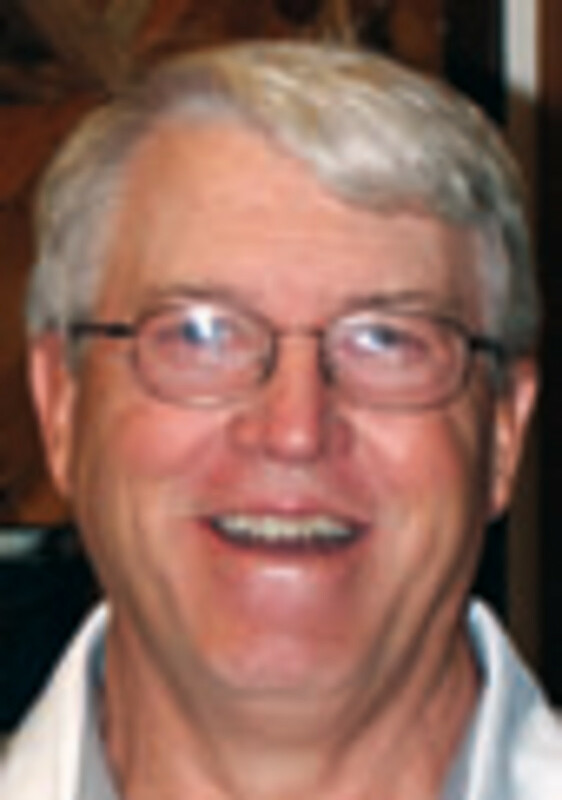 Kirt Curtis (www.curtiscarvings.com) lives in Iowa and both he and his wife, Linda Langenberg are well-known in the world of carving. They specialize in carving North American mammals in the round, in either basswood or butternut. Each fall before the holiday season they carve Santa Claus and snowmen figures in cottonwood bark. 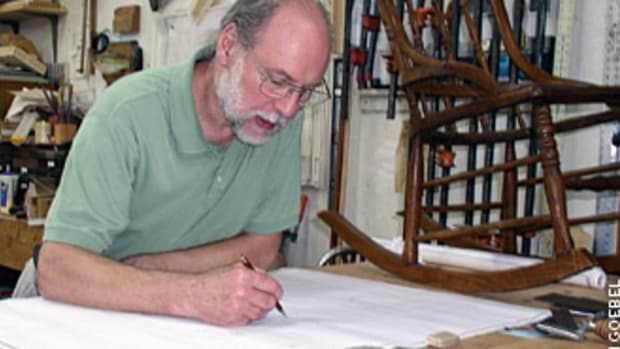 Kirt earned his degree in fine arts at Rochester, N.Y., and became a fulltime woodcarver and carving instructor in the late 1980s. 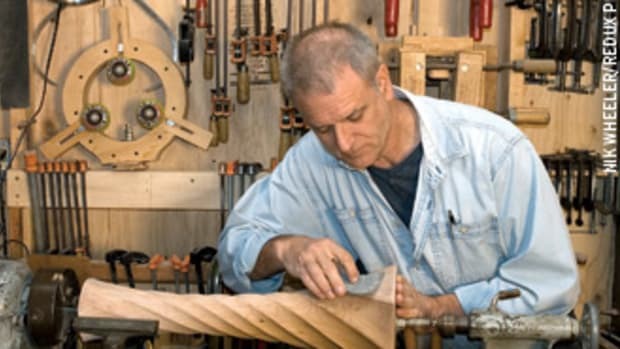 He has traveled the United States and Canada teaching woodcarving seminars. Linda began teaching in 1999 and, now retired, she has joined Kirt to teach, as well as teaching individual classes. When they’re not teaching, these experts are busy creating works of art and museum visitors who are not in class can join them and watch as animals, chessboards and other subjects emerge from blocks of wood. Surprisingly, one of the most impressive rooms at the museum is the gift shop. Unlike neighboring tourist traps (this area hosts about five million visitors every year), the store doesn’t offer plastic castings made in China. The shelves are dripping with original artwork, some of which is quite collectable. 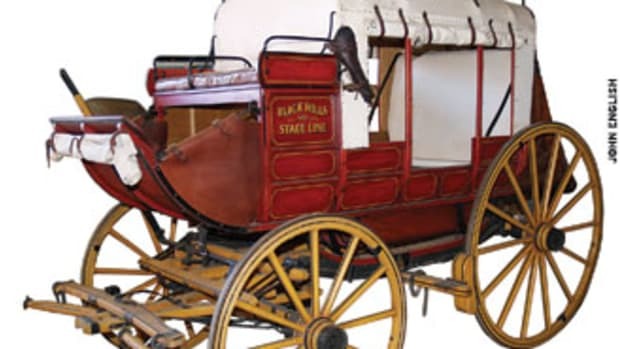 Within a morning’s drive of the museum are a host of attractions including Mount Rushmore, Devil’s Tower, the Sturgis Motorcycle Rally, Wind Cave National Park, and Jewel Cave National Monument. Finding the National Museum of Woodcarving is fairly easy. From downtown Custer, simply drive west about three miles with one eye on the left-hand side of the road. 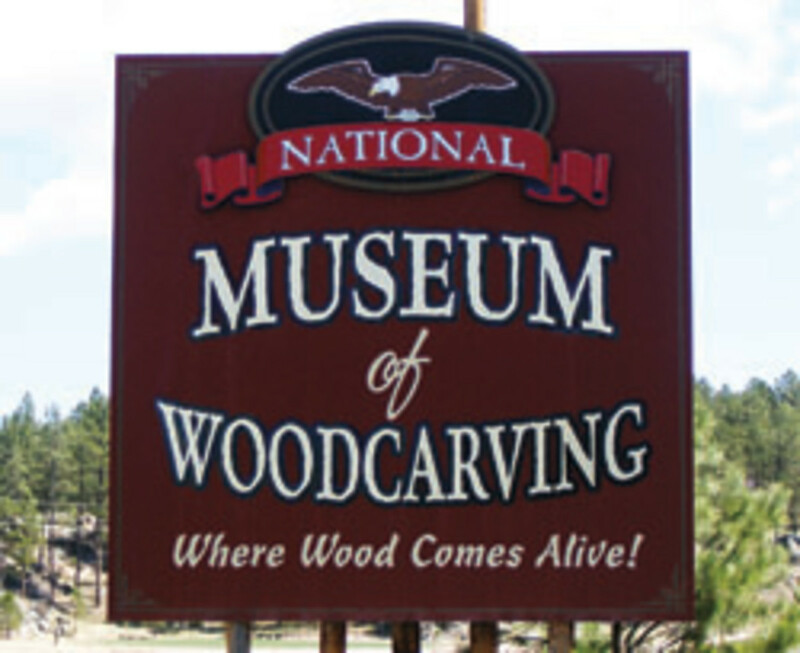 To check on carving classes, hours or other questions, visit the museum online at www.blackhills.com/woodcarving or call 605-673-4404.